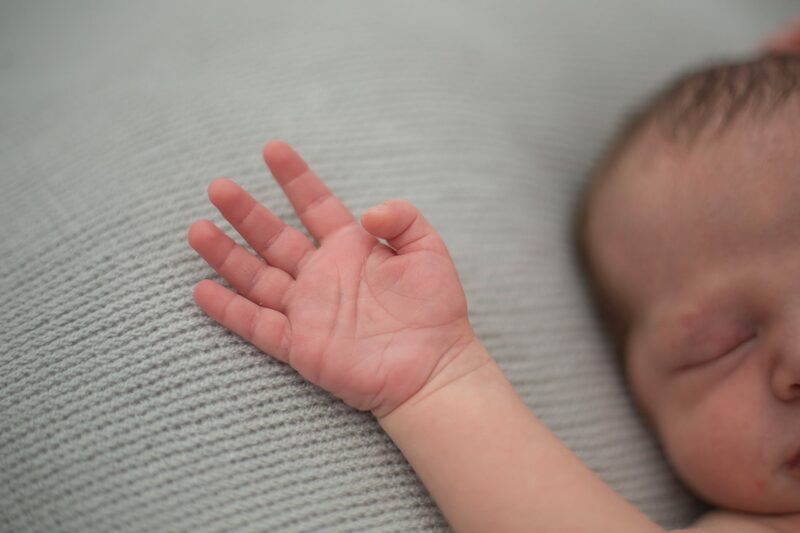 I absolutely loved this Blackburn Newborn Baby Photography with baby Theo, he was just a dream! I’m a newborn baby photographer based in Accrington but cover Blackburn and the whole of Lancashire for home sessions. 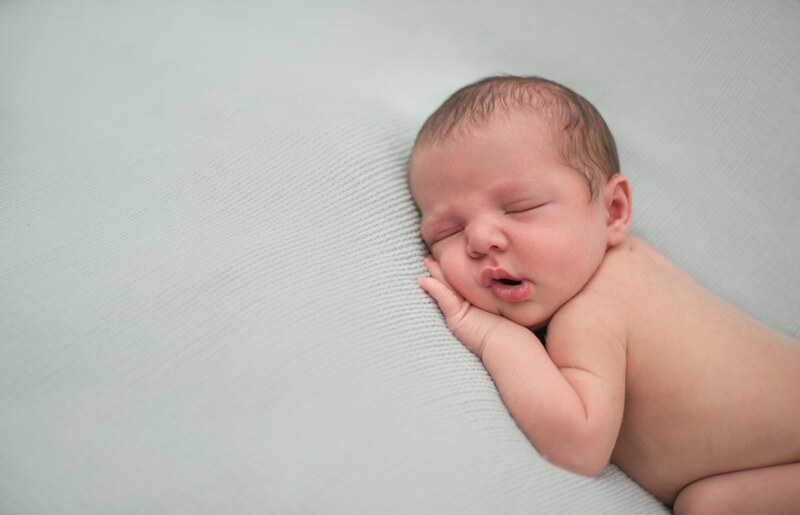 When booking a baby photography session clients choose to have this at home or at the Accrington studio. Theo’s mum booked me for her little boys baby photography before he was born, I pencilled her in for the month she was due then she got in touch when he arrived to firm up a date. I went to the family home in Blackburn for the baby session taking my home studio with me which I set up in the conservatory at the back of the house. I use natural light for sessions like this so conservatories are perfect as they have lots of light! As I got set up Theo was being fed by his mum in an attempt to make him nice and sleepy. Once asleep he slept for the whole session so that I could pose him comfortably on the bean bag. Theo’s big brother was less cooperative and it took a good few hours for him to warm up to the idea of being photographed, but we got there in the end and got some lovely family photos of them all. He was actually posing for me by the end of the session!